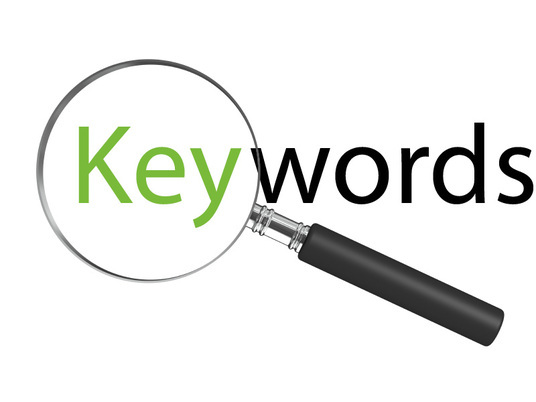 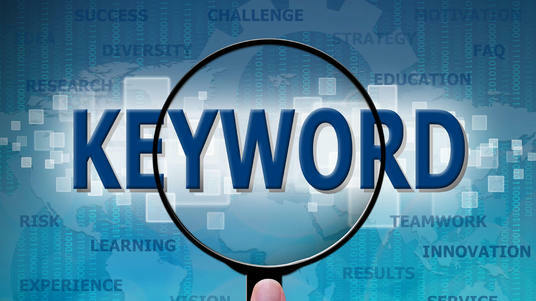 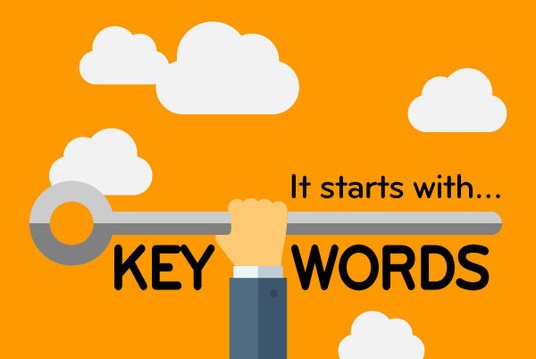 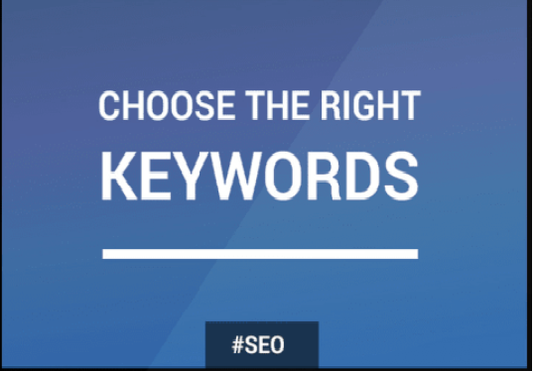 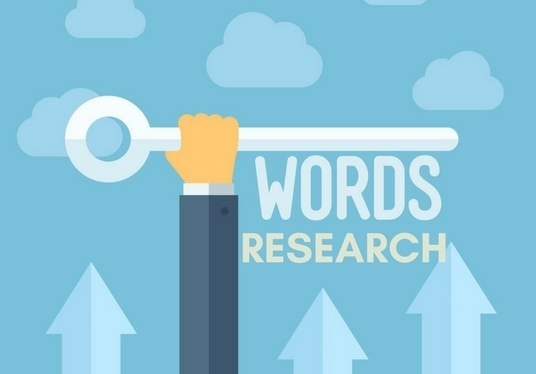 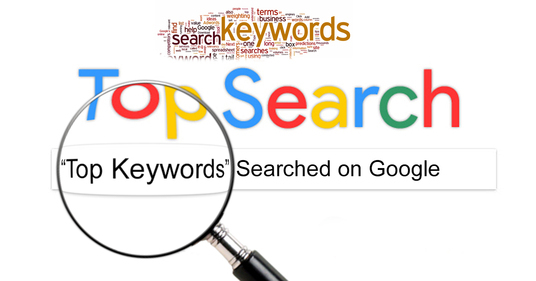 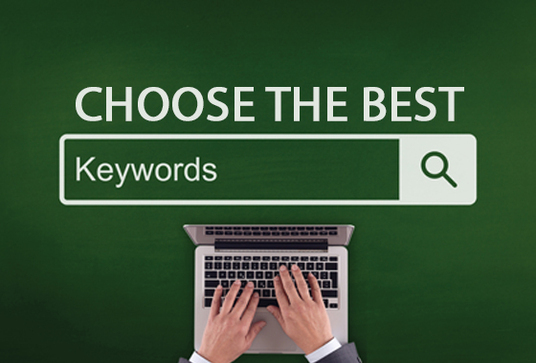 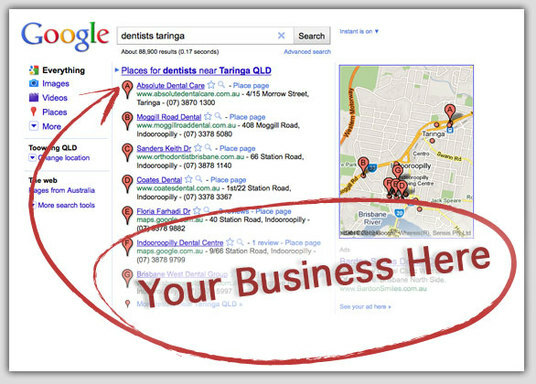 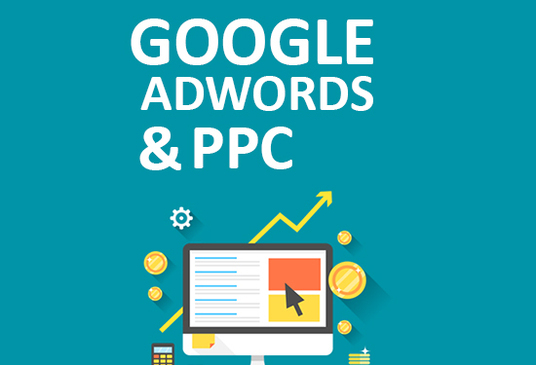 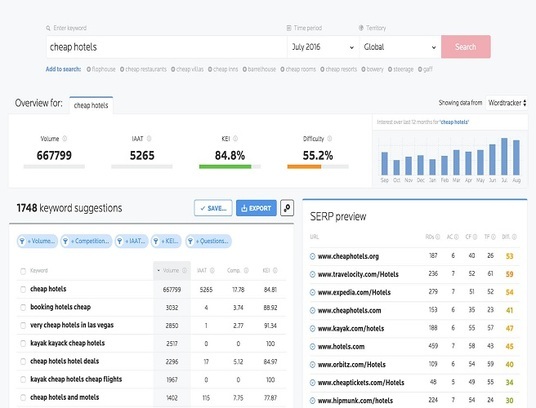 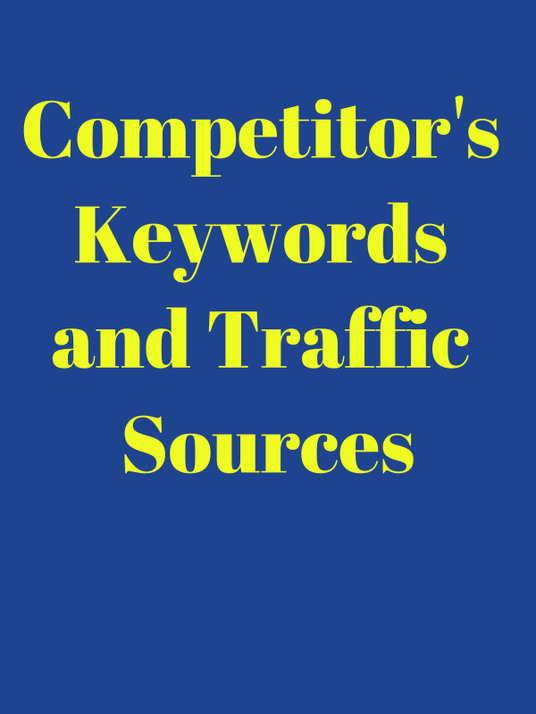 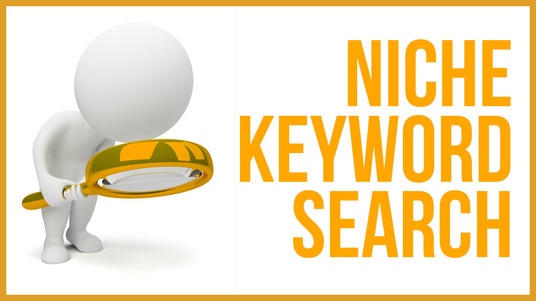 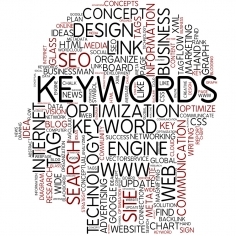 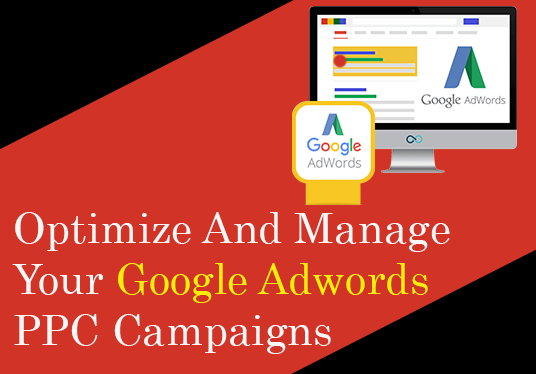 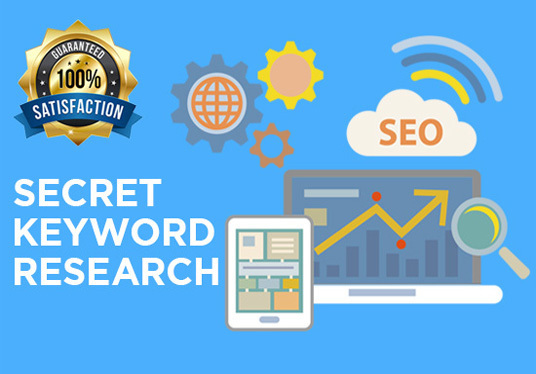 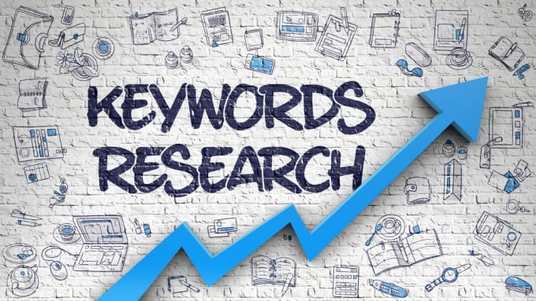 Both users and search engines rely on keywords to locate your website. 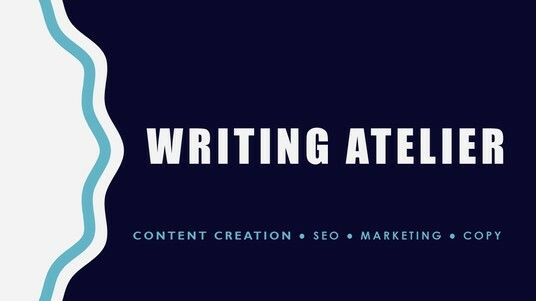 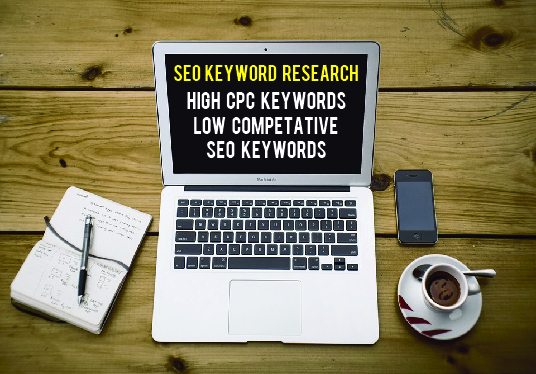 Our freelance SEO experts will help you make sure you’re using the right keywords to drive traffic to your site. 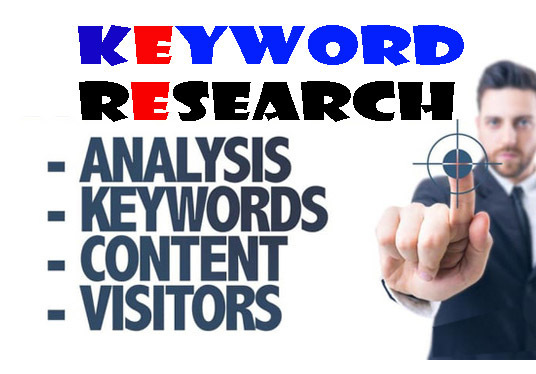 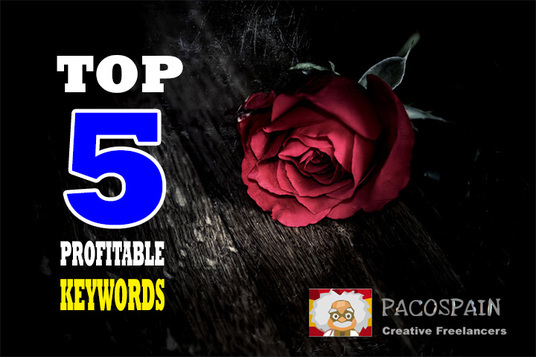 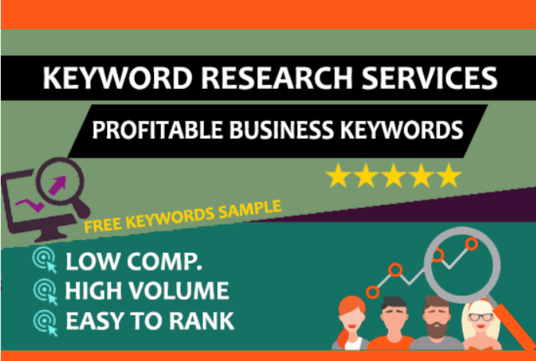 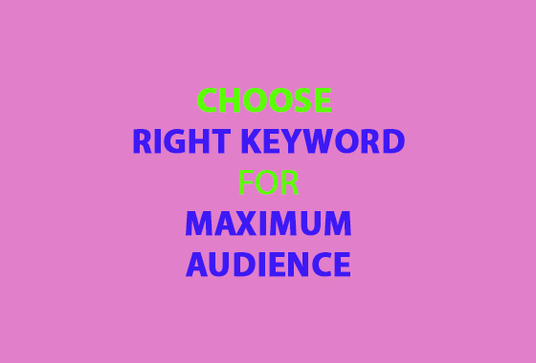 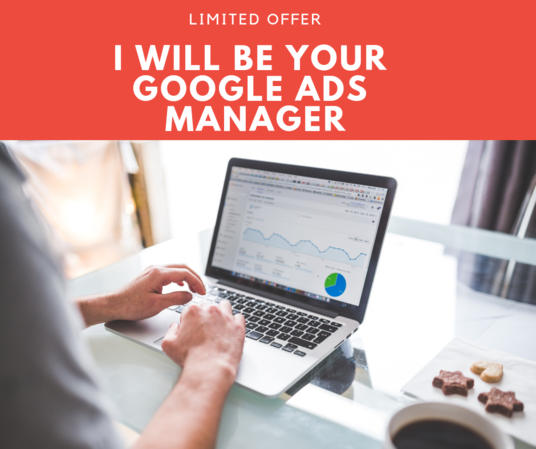 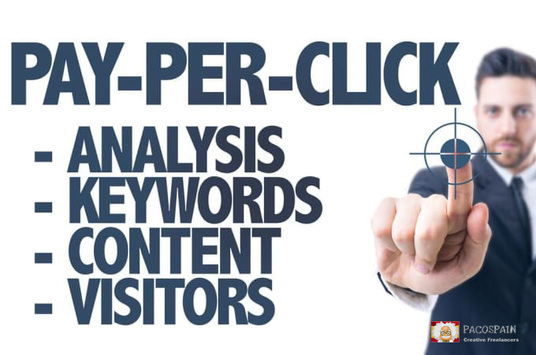 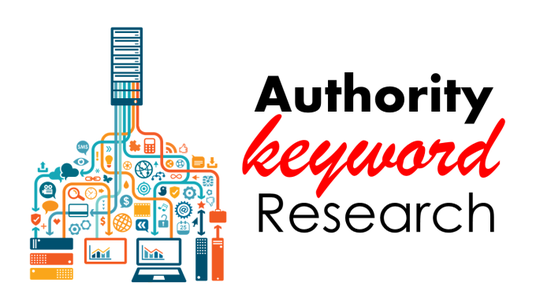 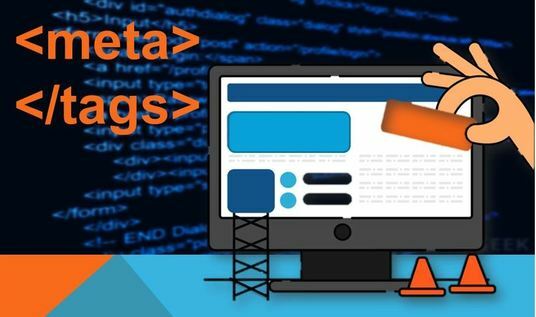 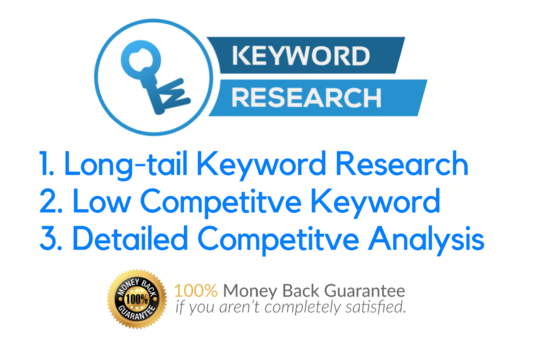 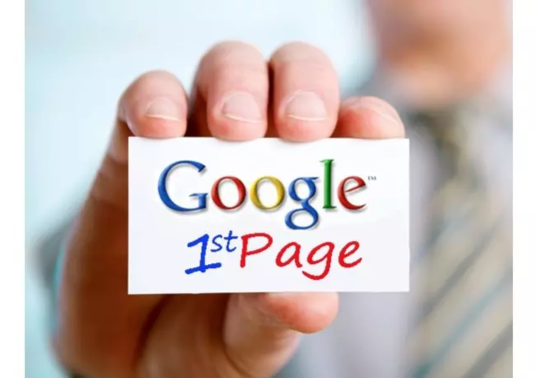 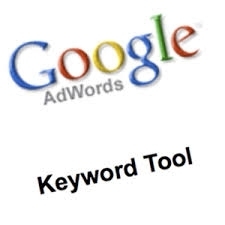 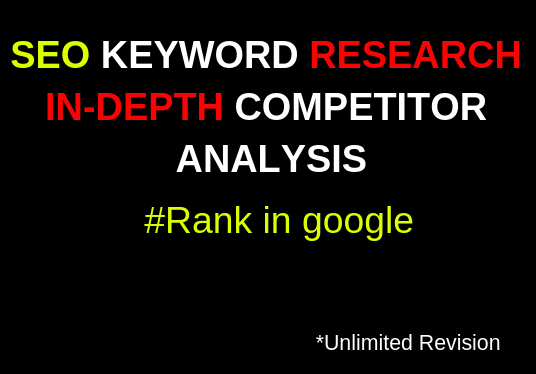 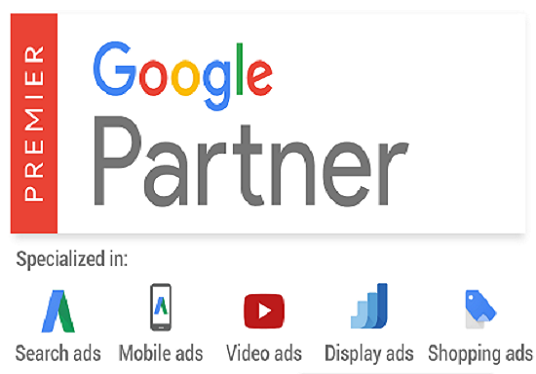 I will provide SEO Optimized Keywords in £20.